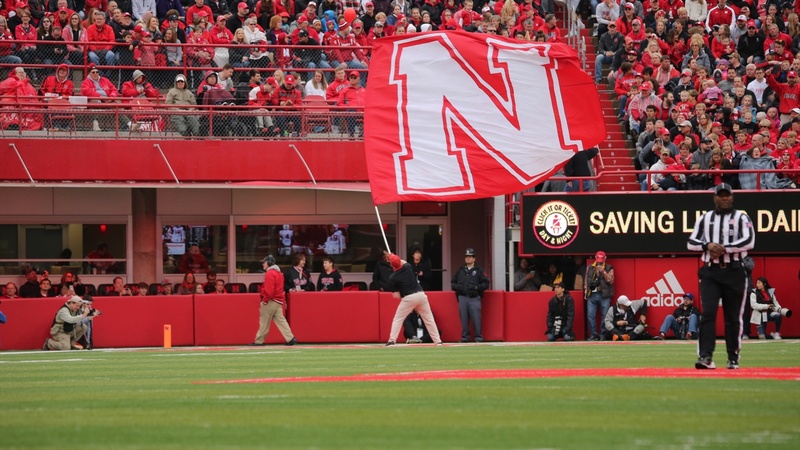 Nebraska kicked off June with an addition to its 2019 recruiting class as Arizona Western offensive lineman Desmond Bland‍ announced his commitment to the Huskers. It was the second get of the day for Nebraska and while the first was in the defensive trenches, the second is in the offensive trenches. Bland, a 2019 offensive guard from Arizona Western Community College, makes six now committed to the Huskers in the Class of 2019. He's the first offensive lineman and third offensive player of the bunch. Pretty good balance so far for the Huskers. He's also the third player from Arizona Western to commit to the Huskers since head coach Scott Frost took over in December. He'll join former teammates Greg Bell and Jaron Woodyard in Lincoln. At 6-foot-4, 300-pounds, Bland is a 3-star recruit in the 247 Composite that also had interest from schools like Louisville, Arizona and Iowa State. He's listed as the No. 2 offensive guard in the JUCO class. Nebraska coaches responded accordingly on Twitter. Bland joins runnings backs Thomas Grayson‍ and Rahmir Johnson‍, defensive tackle Ethan Piper‍, defensive end Garrett Nelson‍ and athlete Garrett Snodgrass‍ in the 2019 class.